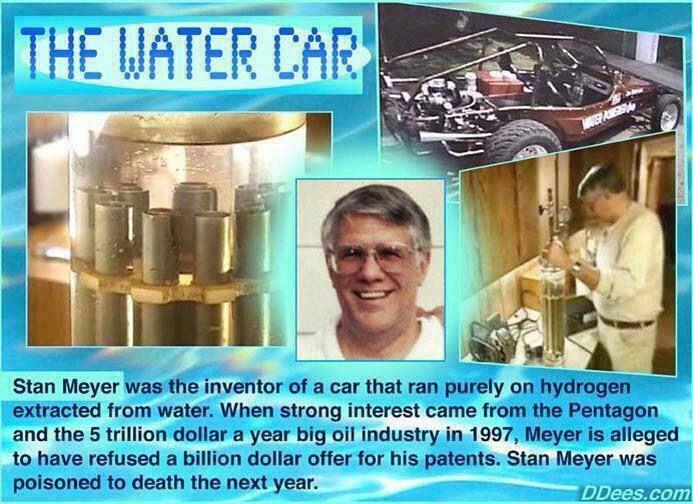 Stanley Meyer and his brother on how the water fuel injection system works. Magnet Generator to Power Your Home - Why Should You Build Your Own Magnet Generator? Power Innovator Program - Tesla Magnet Motor - Can It Power Your Home For Free? Free Energy Generator, Mike Brady Permanent Magnet Machine, Amazing generator!!!! Even Saudi Arabia And United Arab Emirates Are Moving Towards Renewable Energy!